Almost a year after our first report, BMW has finally – officially – unveiled their latest and greatest diesel engine. 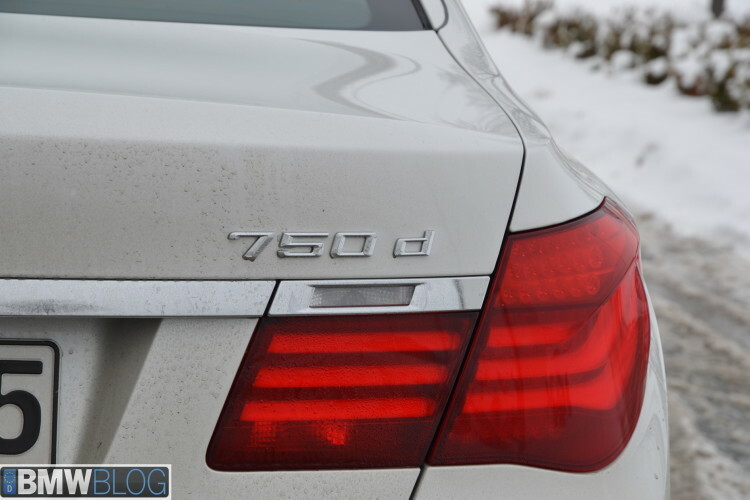 A quad-turbo six-cylinder will replace the current tri-turbo diesel in some of the high-end BMW models, like the 750d xDrive. The new powerplant makes 394 horsepower from 4000 to 4400 rpm with a maximum torque of 561 lb-ft, available from 2000 to 3000 rpm. The first quad-turbo BMW engine uses four exhaust turbochargers – two high-pressure chargers and two low-pressure ones. Compared to the previous diesel unit, BMW engineers have replaced the large low-pressure turbocharger with two smaller common exhaust turbochargers. The engine is expected to deliver better response and massive torque from low rpms, while the fuel consumption was improved by five percent. BMW says the new unit can actually deliver even more torque as long as the automatic transmission can handle it. Other BMW models – like the X5 M50d and X6 M50d – are also expected to inherit this new unit in the near future.